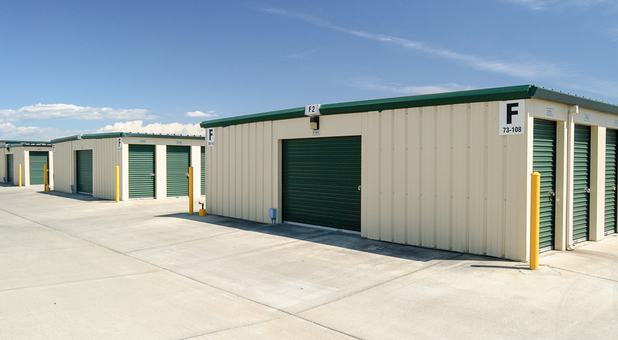 Do you need storage in Yuba City, California? 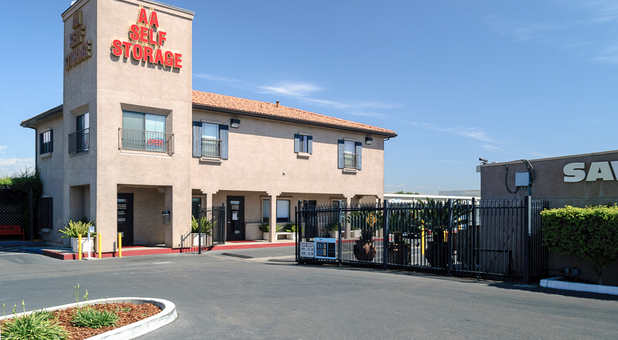 There’s no better place to go than AA Self Storage! 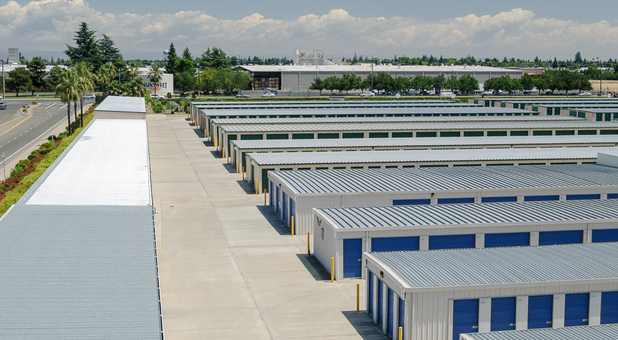 We’re the largest facility in Yuba City & all of California with more than 30 unit sizes to choose from. Our units are the biggest in town – some have ceilings more than 15’ high – but we also have spaces suitable to smaller needs. 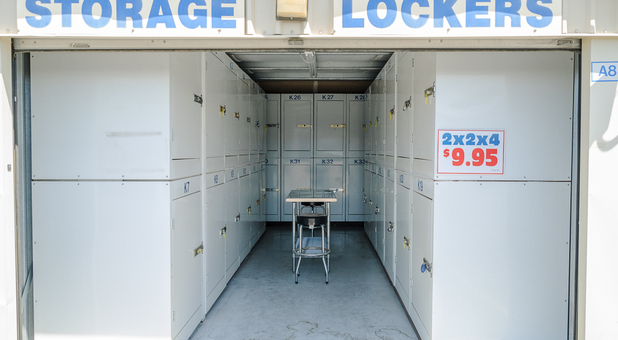 Whether you’re storing a large vehicle, such as a boat or RV, or you just need a little extra space in your basement, we have the storage space you’re looking for. Our office is open from 9 a.m. to 5 p.m. Monday through Saturday, so stop by today and we’ll give you a tour of the property! Our number one goal is to make your experience with us as convenient as possible. 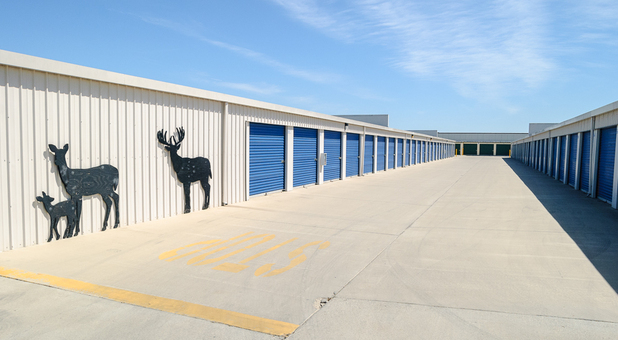 When you move into one of our storage units, you can take advantage of drive-up access, dollies, and a full inventory of moving supplies sold at our front office. We even offer you free use of our forklift! We also have shelving available to maximize the space in your unit, as well as fax and copy services for our business customers. With 24-hour access and online bill pay options, our tenants have the freedom to visit at the times that work best for them. From a full maintenance staff onsite every day to security that patrols the site after hours, we do everything we can to keep your belongings safe and secure. 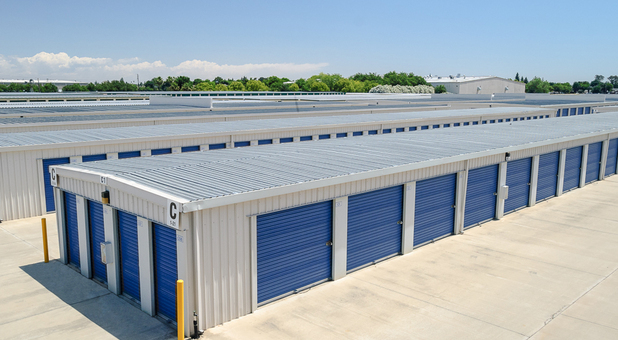 We keep an eye on things with 24-hour video monitoring, while a controlled gate access system ensures only current tenants have access to the storage facility. 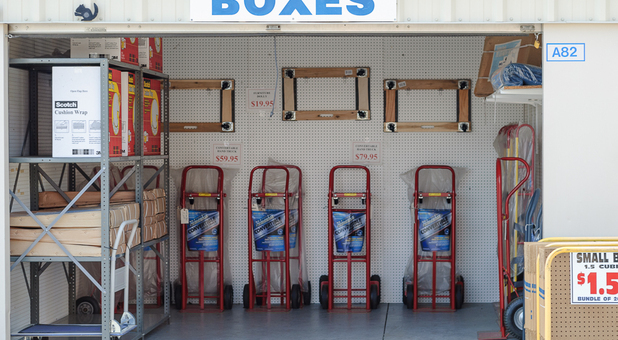 We’re located on Lassen Boulevard behind Sam’s Club and Lowe’s. 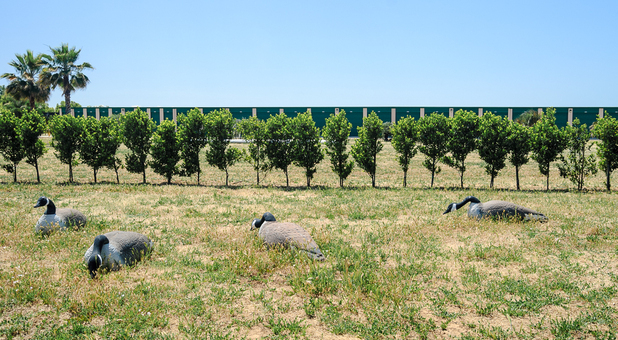 We’re just seconds off Highway 20, making us the perfect location for nearby communities such as Marysville, Sutter, Meridian, Linda, Olivehurst, Live Oak, Gridley, and Tierra Buena. You can’t miss us – we’re the building decorated with large wooden animals! Our friendly, bilingual staff can’t wait for you to call or stop by today. We moved to this storage after getting inadequate service from another storage company. Place is clean, front office personnel friendly and helpful and nice, fair price - very good experience. Great prices, great customer service and friendly staff! Being open until 7:30 made it really nice for last minute access and after work quick trips. The employee's were very helpful. 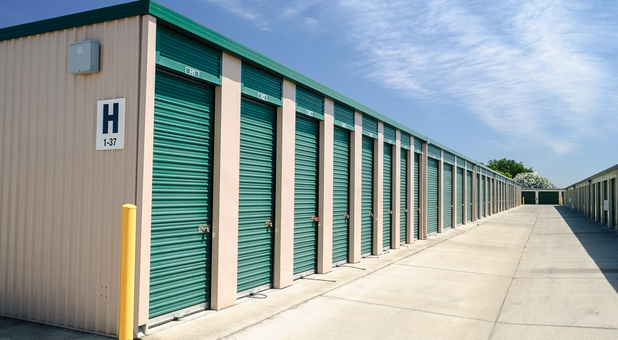 Getting a storage unit was very simple. If you need a storage unit, I would recommend this place. The staff was so friendly showed me the different sizes and made the whole experience a breeze. Easy in and out. The whole experience was so positive. 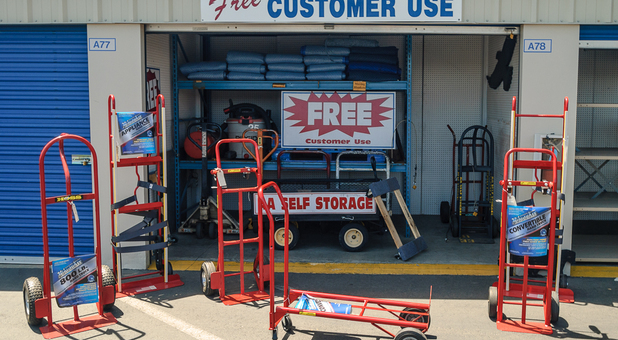 © 2019 AA Self Storage Yuba City, partners and affiliates.